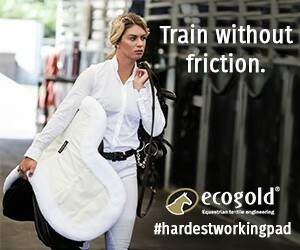 #1 in the world, Kent Farrington! 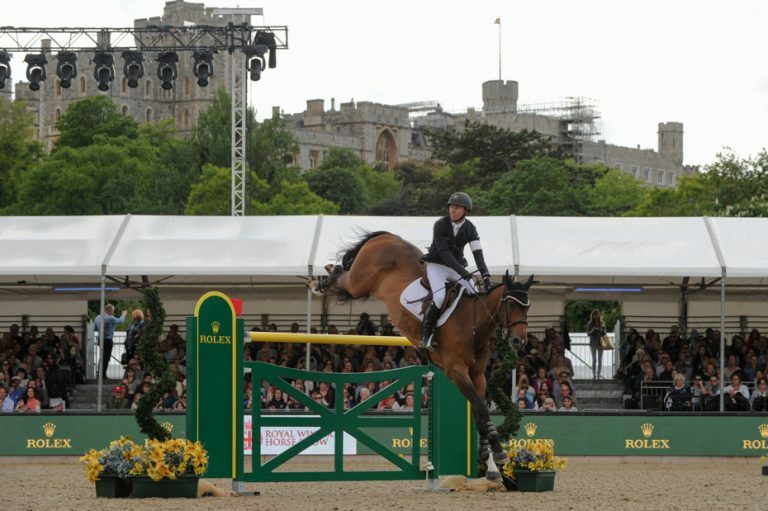 USA’s Kent Farrington was better than the rest to win the 1.60m Rolex Grand Prix at the iconic Royal Windsor Horse Show. Aboard Selle Français gelding Sherkan D’Amaury, Kent showed his skill in the 12-horse jump off crossing the timers in a blazing fast 39.97 seconds to win it all. Farrington also may have to invest in a large satchel to carry his money, as he is 75 000€ richer after this Rolex Grand Prix win. Once again, Kent has proved that he is more than just a pretty face. Italy’s Lorenzo De Luca was a close second to Kent in the Rolex Grand Prix. With a time of 40.85 seconds, De Luca took 2nd place and 60 000€ with Belgian Warmblood gelding Halifax Van Het Kluizebos. The 30-year-old is currently ranked 6th in the Longines Rankings and 2nd in the Western European League FEI World Cup™ Jumping Standings. You go, Lorenzo. 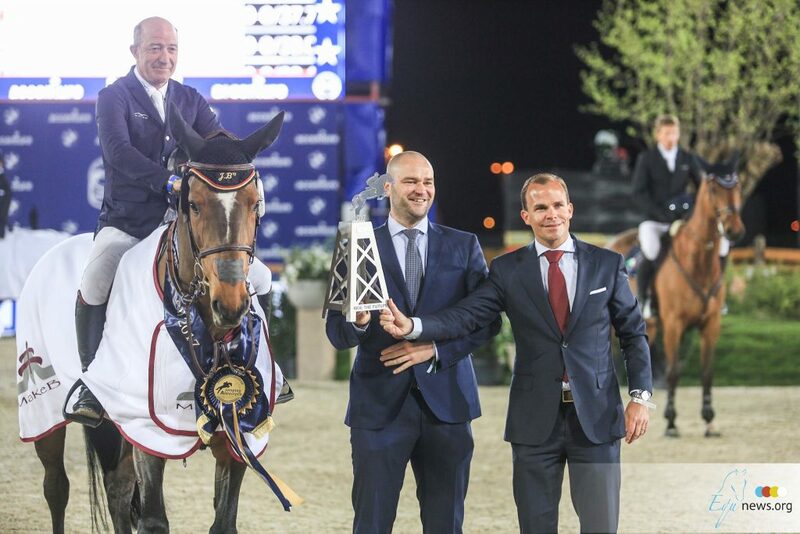 Great Britain’s William Funnell, who at 51-years-old was 2nd in Saturday’s CSI5* Falcon Stakes on AES mare Billy Fanta, retired from the Rolex Grand Prix at the Royal Windsor Horse Show on the same mount. One day you’re on top of the world, the next day you’re tipping your hat and exiting the in-gate. Ah, the emotional rollercoaster that is show jumping. 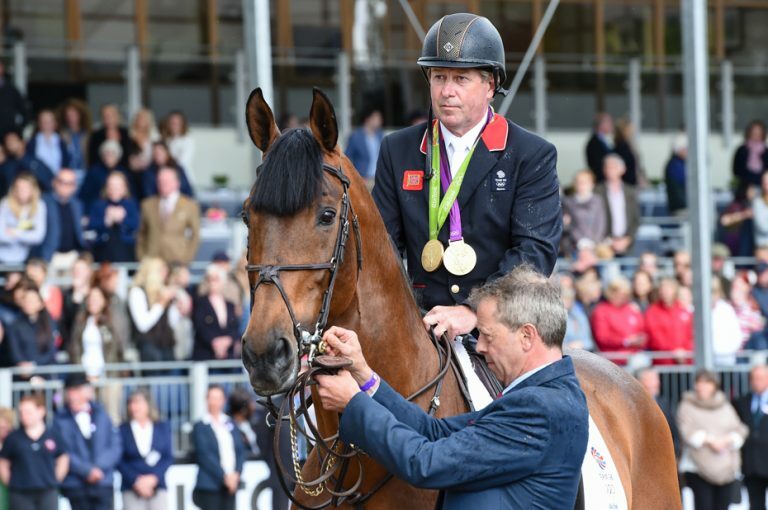 The legendary team of Big Star and Nick Skelton, who won the individual gold medal at the 2016 Olympic Games in Rio de Janeiro, officially retired at the Royal Windsor Horse Show on Sunday, May 14th. The pair that inspired millions with their skill, talent and incredible bond have hung up their reins together in the United Kingdom in front of Her Majesty The Queen and packed grandstands of spectators. Skelton, 59-years-old, and Big Star, just shy of 14-years-old, will continue to enjoy their life together in a non-competitive setting. There was not a dry eye in the crowd when Skelton removed Big Star’s saddle for the last time, as is tradition.